Contact Greg Vance at 276-926-8888. 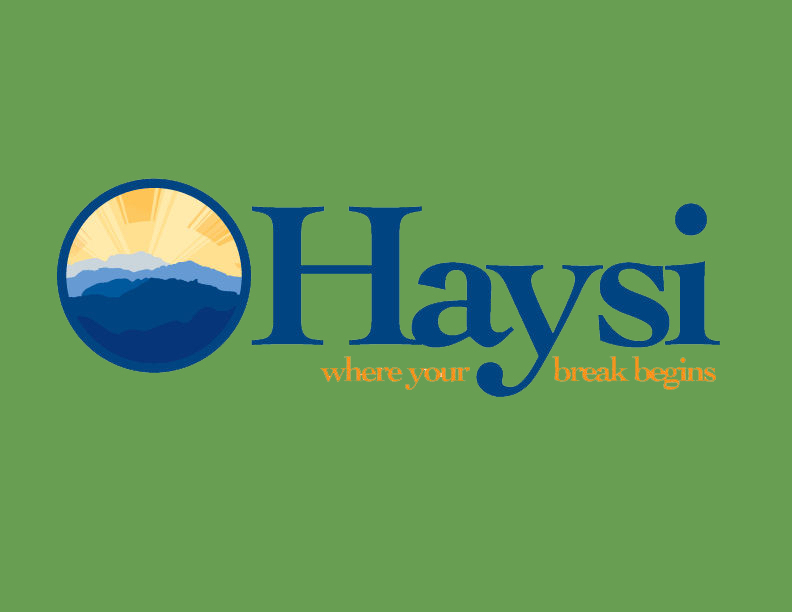 Contact Gayle Barton, Owner, at haysipizzafactory@gmail.com or 276-865-4747. Contact Sandy Kestner at skestner@pizzaplusinc.com, 423-279-9335 or 423-963-0234.